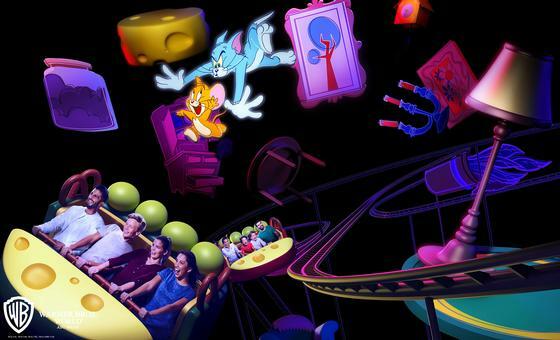 Tom and Jerry Swiss Cheese Spin is a roller coaster in Cartoon Junction at Warner Bros. World Abu Dhabi. While it's not the best, it is also recommended. The minimum height to ride is 43 inches. A spinning coaster, themed to the ever-destructive cat and mouse.